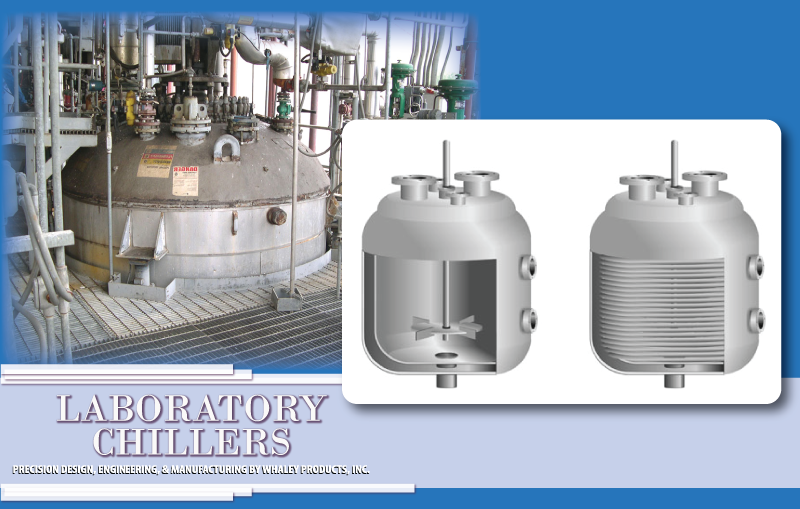 Reaction vessels are designed to harness and contain the chemical reaction occurring within it. Chemical reaction engineers build vessels depending on the reaction needing to be harnessed. Exothermic reactions can produce massive amounts of heat, requiring methods of cooling the vessel like utilizing a chilled jacket. Endothermic reactions absorb heat so they utilize heating coils. Some of the products created in reaction vessels are acrylic resins, lotions, white latex, adhesive silica gel, and alkyd resins. There are three categories of reaction vessels. These are the simplest reactors used when working with chemical processes. They are closed systems. This means the entire amount of each chemical is placed inside the reactor at one time. The reactor is then sealed and the chemical reactions are allowed to happen over a certain period of time. The resulting byproduct of the chemical reaction can then be removed and the process starts again. They are commonly used by the dairy industry. This is the most common and basic chemical reactor. It is an open system allowing new chemicals in and the product out. This occurs simultaneously and is a continuous process. The mixing system within the tank allows for uniform characteristics inside the tank. These are generally density, volume and temperature. A good example of a CSTR is a Fermenter. This type of reactor is generally used for industrial applications. This reactor is a tube that the combing chemicals circulate through. One opening allows fresh chemicals into the tube, while the opposite opening allows the product and extra chemical out. They can be sized as small as a few centimeters around, or as large as a few meters around. The smaller the diameter of the tube usually means the higher the rate of chemical reaction occurring within it. The larger the diameter the slower the chemical reaction rate is.